If you follow me on Twitter you may have seen a few weeks ago I was getting really excited about a new ‘drastic’ haircut I was about to have. My hair had been falling out for a while due to stress and has only recently stopped, so I wanted a good cut to help it look less of a state while it starts to grow back again. I actually only went for a (very safe) short bob, which was scary enough as I’ve never had my hair that short before! The hairdresser advised me I need to take good care of my hair, especially as it’s quite thin and weak on top. She said not to dye it or straighten it if possible too. So with this in mind I’ve been looking on the internet for some hair products that will help my frail and damaged locks – I found Oldrids have a large range of haircare products, and some of them sound perfect for me! Next Post Interior Design Ideas: A Retro Paradise! I have used a Dead Sea Mud Bath before but never a conditioner. I would be willing to give it a try too..
All of these products look great. My hair is very damaged, yet I only straighten it on special occasions and don’t colour it. I have no idea what I’m doing wrong! 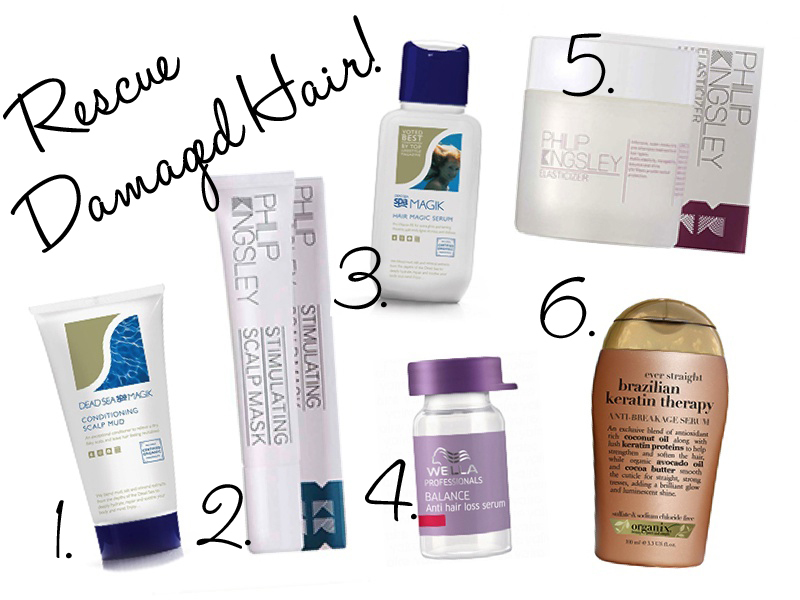 Philip Kingsley is the god of hair rescue. That mask is a dream. Bit price though.